Debbie joined Dr. Hiemstra in 2012, and has enjoyed watching Tomball Family Dental grow as a practice, and working with each patient. Aside from 15 years in dentistry, Debbie spent time as a High School Teacher, Reading Specialist, and a Mom. She loves people, her family, her two sweet dachshunds, and her church. Since relocating from the Northeast and leaving a corporate career, Tammy has spent the last 10 years working in dentistry. She joined Tomball Family Dental in 2014. Tammy enjoys spending time with family, her boxers, and traveling the U.S. with her husband on their motorcycle. Jennifer has been with Tomball Family Dental since 2012. As a dental assistant, her passion for dentistry inspired her to go back to school to become a registered dental hygienist in 2007. When Jennifer is not cleaning teeth, she enjoys spending time with her husband, kids, and all of her dogs. 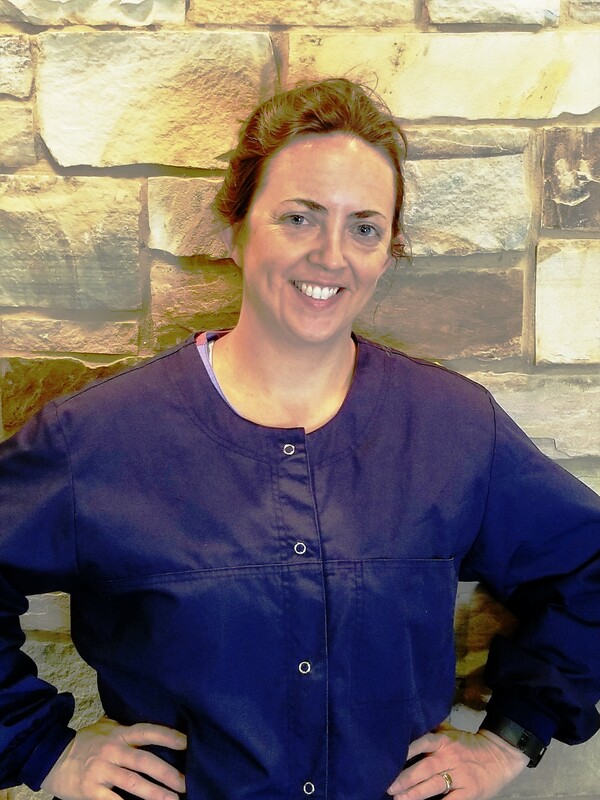 Karen has spent 10 years in dentistry in several capacities, currently as our awesome dental assistant. When not busy assisting Dr. Hiemstra; Karen enjoys gardening, sewing, spending time with her family, and spoiling her grandchildren. Sarah joined us in February 2016. Her passion, skills and experience as a hygienist are a benefit to all she sees. Kasie joined our office in October 2016. 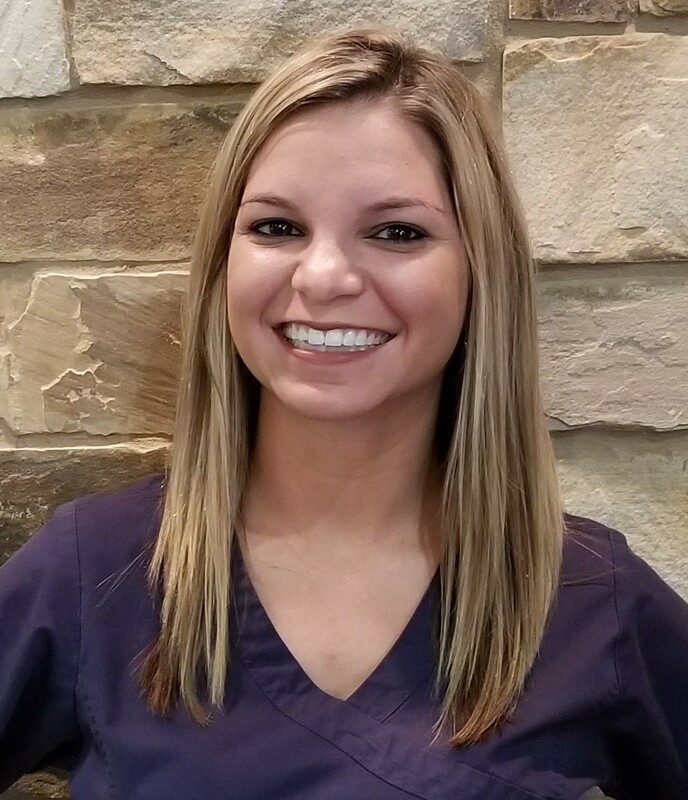 With over five years of dental experience, Kasie is a great team member.